Valentino Cavalli is an experience leader in IT, computer networking technologies and policies, project management and acquisition. His management skills include strategy and policy development, business and administration. He has an extensive network of relations with partners internationally. Valentino graduated in philosophy from the University of Urbino in Italy in 1987. With interests in logic programming and Artificial Intelligence, he followed post-graduation studies after which, in 1989, he started working as software analyst and project manager for Omega Generation, an IT start-up. 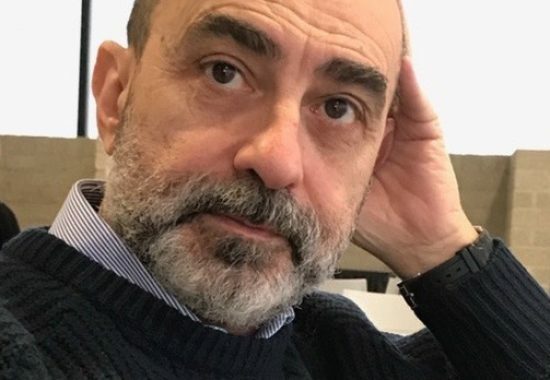 Valentino moved to the Netherlands in 1999, where he worked for the Trans European Research and Education Networking Association (TERENA, later GÉANT). He was hired by Karel Vietsch initially as Project Development Officer. After a few years working on Research and Development projects he became Chief Technical Officer and later succeeded Karel as general manager of the Association, a function he retained until he left the organisation in 2016. 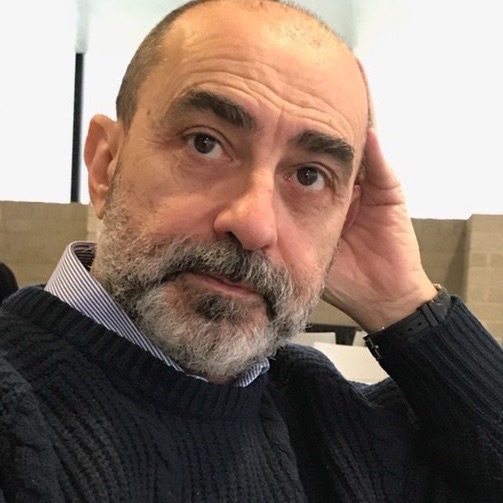 Since the summer of 2017 Valentino is Open Science officer at LIBER the European Association of Research Libraries.